Birthday, nameday, anniversary, banquet, holidays with family or with friends. 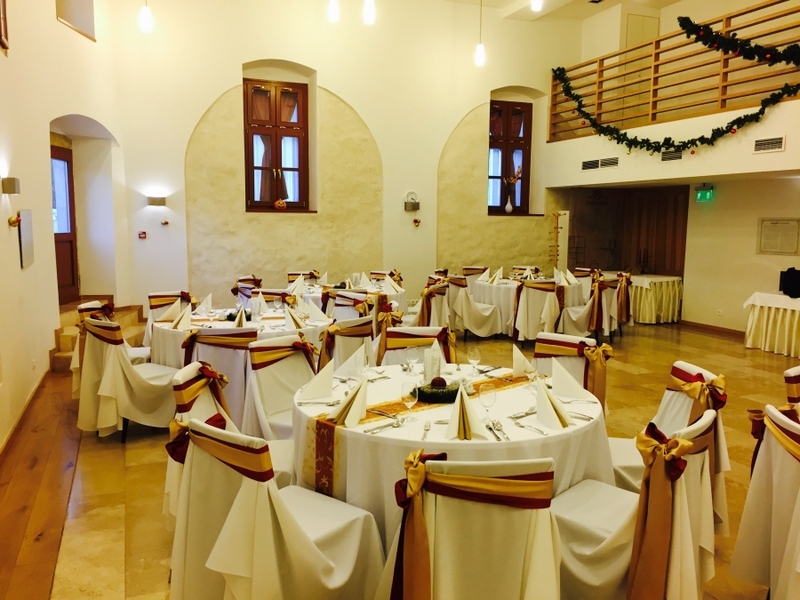 Hotel Historia Malomkert is the perfect choice for these kind of events with personalised catering-service. 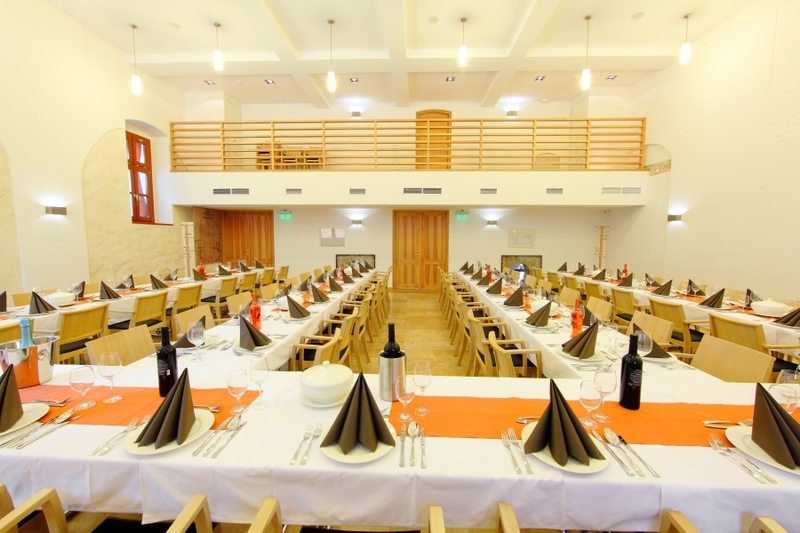 The rooms, the terrace of Hotel Historia Malomkert and the huge green area – Historia Garden - lying in the neighbourhood, provide the perfect solution for these kind of events. We also prepare cookies and cakes in our own confectionery.